The United Conservative Party’s platform is full of plans to slash spending, lay off workers, gut overtime pay and attack the minimum wage — all while cutting taxes for corporations. 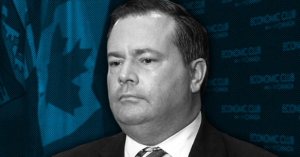 PressProgress reported Kenney told the Calgary Chamber of Commerce he would if elected, freeze Alberta’s minimum wage — even though the number of workers in minimum wage jobs has risen dramatically since the 1990s. If that’s not bad enough — Kenney also pledged to appoint a minimum wage expert to consider gutting the minimum wage for alcohol servers. And, he’s already promised to cut the minimum wage 20% for young workers. 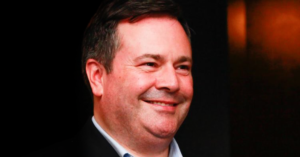 The UCP’s labour platform promised to remove recent reforms obligating employers to pay banked hours at time-and-a-half, to allow them to be paid the regular wage rate. That 33% cut will very-likely cost the province’s most vulnerable workers hundreds, monthly. But, PressProgress reported, it could also cost trades workers and those in the oil patch even more. 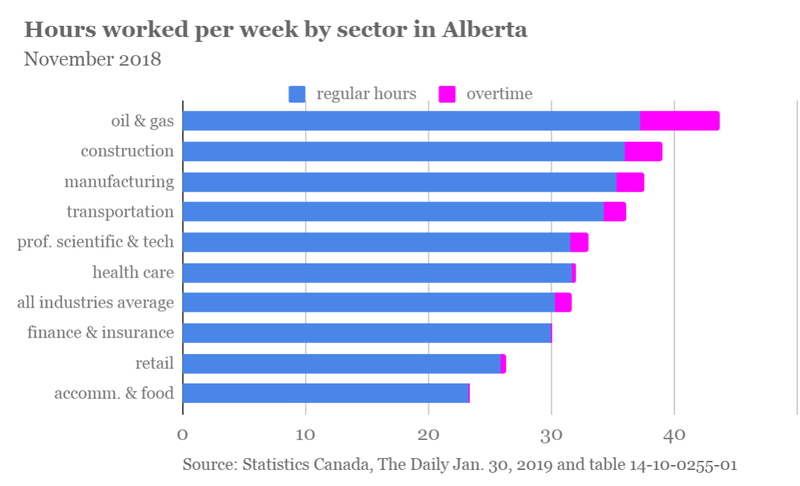 ATB Financial noted oil and gas and construction workers work the most hours overtime and, when compensated, benefit the most from higher overtime pay. Kenney promised his planned 4% corporate tax cut will boost investment in the province. As PressProgress reported previously — that probably won’t work. But it will blow a huge hole in Alberta’s public funds. And, making up for that shortfall and delivering on the proposed balanced budget by 2023, will require deep cuts. PressProgress reported economists estimate those cuts will cost the province an estimated 58,300 private and public sector jobs — more than were lost to the last oil price crash. And, the UCP’s proposed longer-term plan to bring Alberta’s spending per capita down to BC levels could end up costing the province even more — 84,600 jobs.